Are there any more Metropolitan Drinking Fountain and Cattle Trough Association cattle troughs in Suffolk? If you know of any other cattle troughs in Suffolk please send me details. 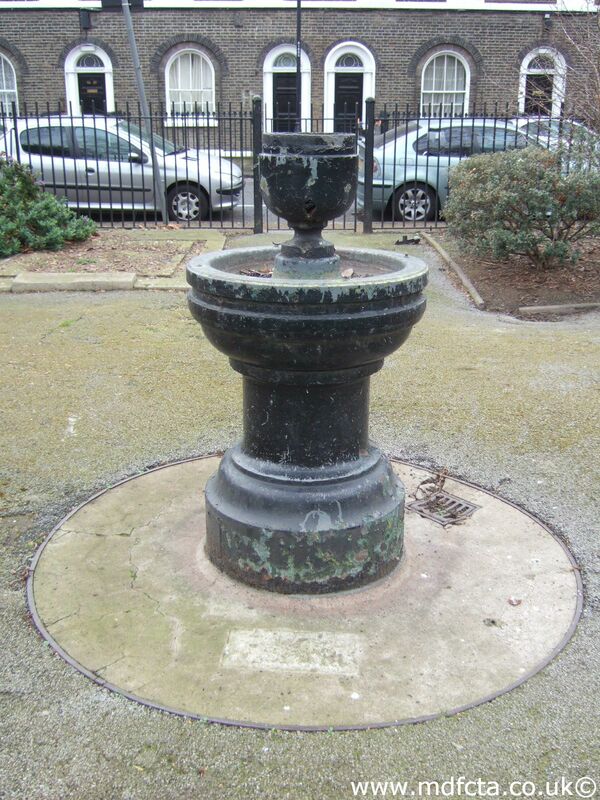 In 1908 a 9ft 6in trough  was erected in Bury St. Edmunds	at the junction of Northside and Tayfen Road by Gasworks. Inscription: “In memory of the horses which perished in the South African War 1899 to 1902. Surely the fallen horses have a right to share the honours of this hard won fight”. 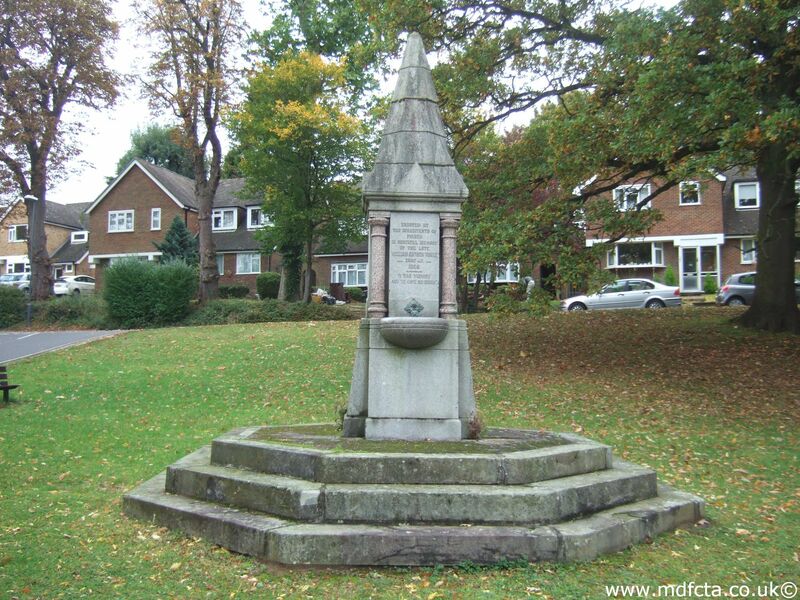 On 27 April 1928 a 9ft 6in trough  was erected in Tuddenham Road, Ipswich. 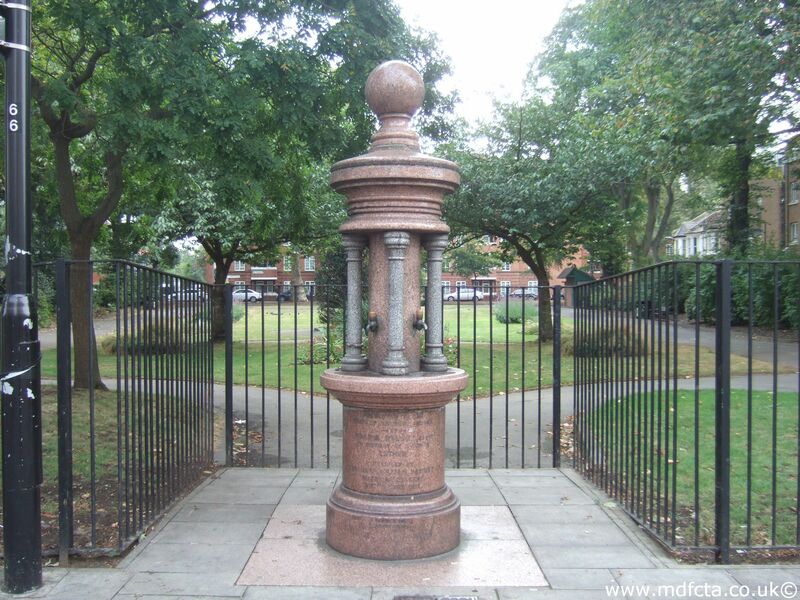 On 15 March 1933 a 9ft 6in trough  was erected in Tuddenham Road, Ipswich. On 15 March 1933 a 12ft trough  was erected in Tuddenham Road,Ipswich. On 28 February 1927 a 9ft 6in trough  was erected in Bramford Road, Ipswich. An MDFCTA trough may have been moved to The Old Parsonage, Kirby Cane, Bungay. 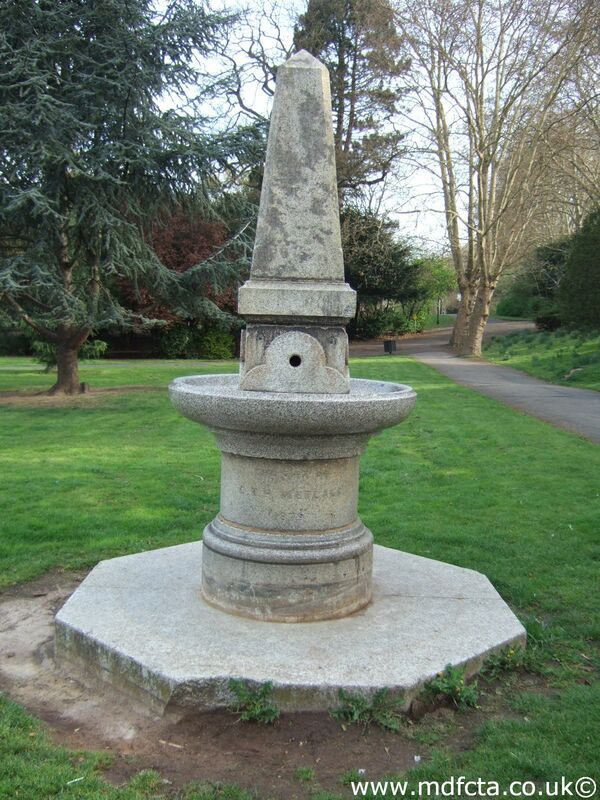 I've not found any Metropolitan Drinking Fountain and Cattle Trough Association drinking fountains in Suffolk. 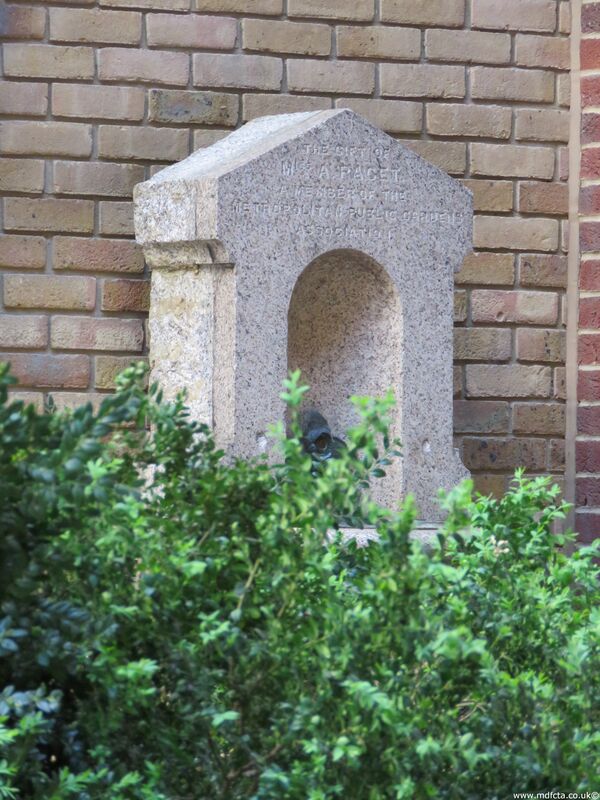 If you know of any drinking fountains in Suffolk please send me details.